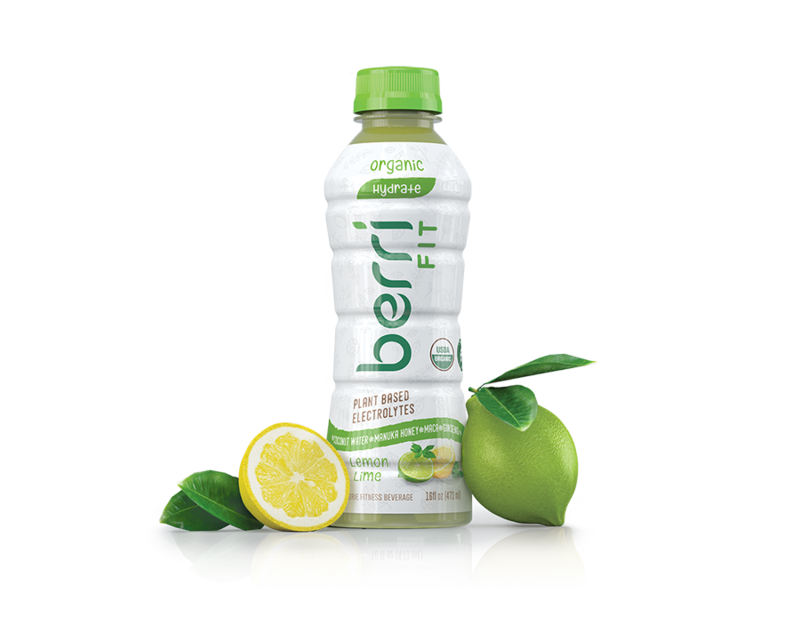 Berri Fit | NFL athlete chooses Berri Pro instead of sports drinks! In the NFL, athletes are beginning to understand the importance of plant-based organic nutrition and how their diet impacts their longevity and performance on the field. One of these NFL athletes is Griff Whalen, a dedicated vegan and 5-year NFL player who is currently a wide receiver for the Miami Dolphins. Whalen believes that everything he does off of the field and how he takes care of his body is just as important as how he trains on the field; this exemplifies why he is committed to a vegan diet. Because the majority of sports drinks are artificially-made, Whalen used to only hydrate with water or almond milk. 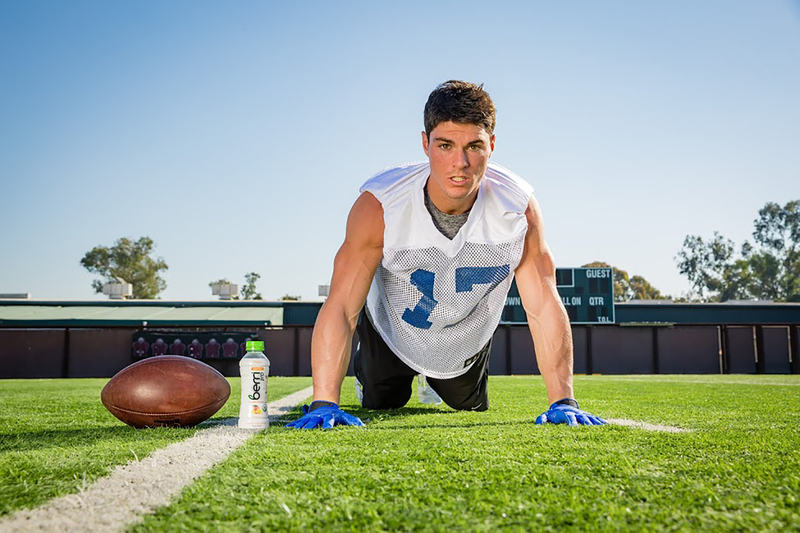 Whalen is now one of several professional athletes who chooses Berri Pro, instead of sports drinks, to stay hydrated and recover from intense workouts. Our fitness beverages allow Whalen to hydrate and replenish with plant-based electrolytes and to remain true to his plant-based, organic diet.